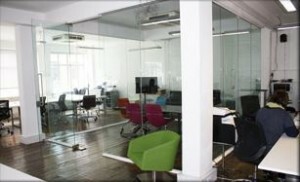 Bring your work space alive with glass. 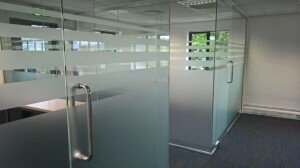 Glass Partitioning brings a slice of modern design into your office whilst creating a sense of space & light. We can design, supply & install your choice of manifestations, whether simply for compliance, design, branding, privacy – whatever your needs our in house team can provide bespoke vinyl graphics to suit. 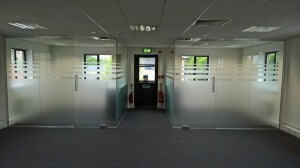 Call or Email us today to find out how we can help with your glass requirements. 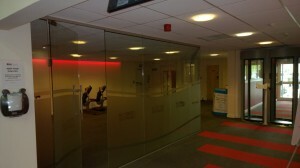 Unlike many other, we specialise in operating in the live environment. We can install partitioning in a single operation with minimal disruption to your working space allowing you to continue working whilst we do.